Determined to rebuild after Hurricane Irma’s unprecedented fury, the island is getting ready for the Heineken Regatta, the first major event since the September storm. On the calendar for March 1-4, sailors from 35 countries race the clear sea as spectators line the shores cheering on the winners. Although the hurricane destroyed some of the yachts, much of the marine infrastructure like the St. Maarten Yacht Club remains intact. 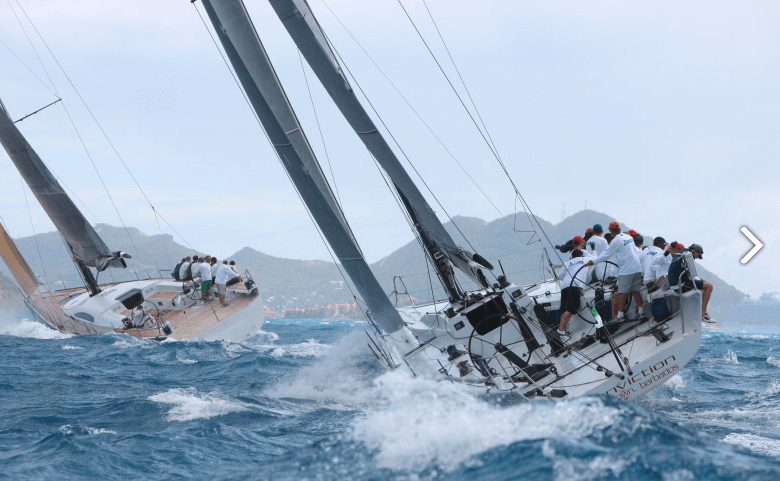 The Heineken organization is confident that the island will be fully prepared to welcome sailors in March. 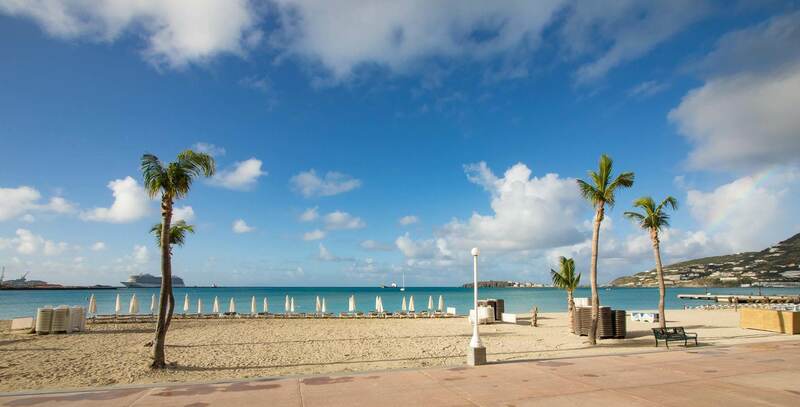 Also on the St Maarten Festivals calendar, the St. Maarten Carnival from April 12 to May 3 is family fun with plenty of parades that wind down Front Street in the capital city of Philipsburg on the Dutch side of the dual-nation island. Thousands decorated in skimpy feathered costumes and onlookers in their party best make merry at jump-ups, reggae concerts, calypso competitions, soca rumbles and Carnival Queen pageants. The people will band together for the 29th year of our Carnival after terrible situation with Hurricane Irma according the organizers. Feel free to contact us at any time for your villa reservations. Please keep in mind, that due to the recent Hurricane Irma, villa availabilities will be very limited on the Island ( for your information : Same statement is valid for any St Maarten or St Martin hotel reservation ) Many of our villas on the Dutch and/or French side are still being repaired and slowly but surely coming back to the SXM villa rental market, therefore it is important to schedule your reservation way ahead of time.